Your Favorite Podcast Guest Is ……. 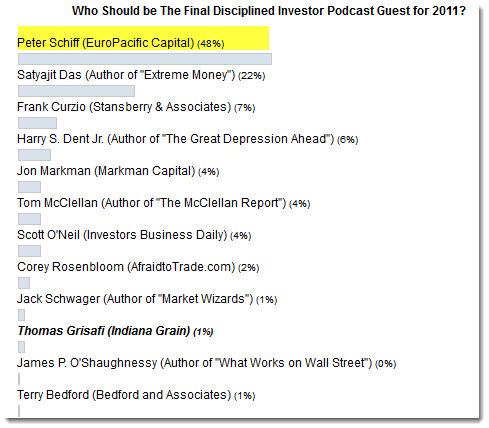 We has asked our readers and listeners to tell us which guest from 2011 they enjoyed the most. Below is the final results of that poll.